Aquarium Live Rock & Sand Supply Free Shipping!  APurpleReef is an American aquacultured living coral reef aquarium rock. It is a 100% environmental friendly product - helping to protect coral reef habitat worldwide. 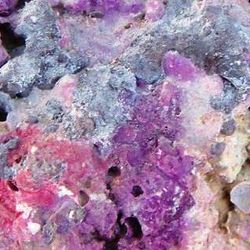 APurpleReef has a naturally porous calcium carbonate composition with great buffering and filtering capabilities. Every rock looks unique with beautiful colors and shapes. Easily aquascapes into the most intricate reefs the hobby has ever seen. Our product is tank ready right out of the box, there is no curing required. ApurpleReef never contains Hitchhikers or other nasty creepy parasites. ApurpleReefs mission is to protect coral reef habitat by supplying a modern eco friendly product that’s easy to use with great results. Every Pound sold is one less being stolen off our precious reefs. 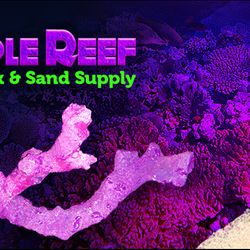 Help protect the future of our hobby and aquascape with APurpleReef. Visit online Store to Place your order Now for FREE SHIPPING! We encourage you to look around and learn more about our products !